We have many programs in the school to help all our students reach their potential. 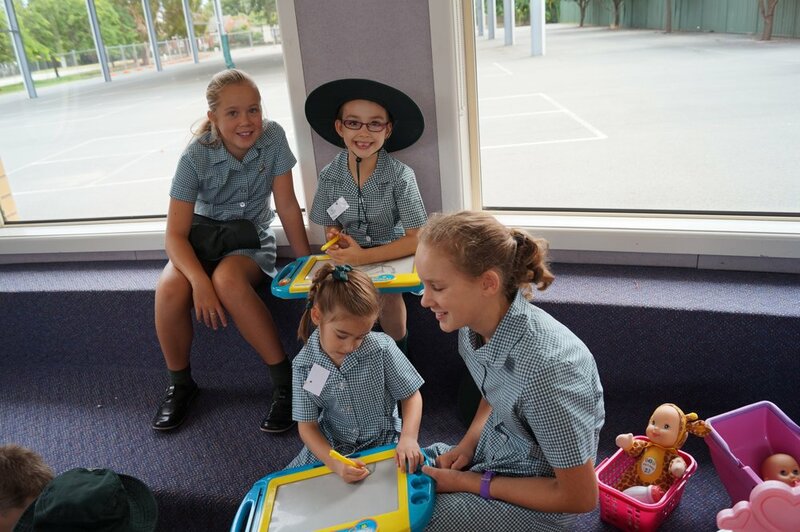 Year 6 students are responsible for caring for a Prep student as part of our Buddy Program. 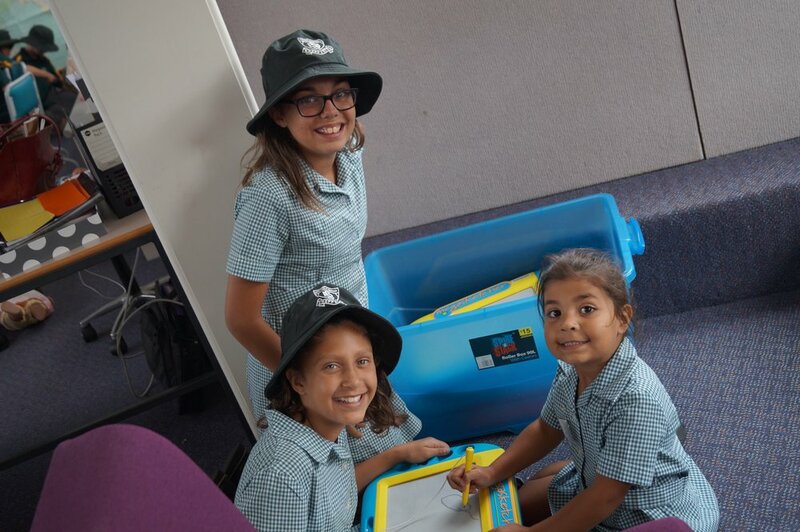 In Term one the Year 6 students meet their Buddies each day to have lunch with them and help the students become familiar and comfortable in our playground. Our Buddy Program is based on the principles of friendliness, respect, responsibility, inclusiveness and valuing differences which has a positive impact on the day to day behaviour in our playground. Our Wellbeing Officer and Learning Support Teacher teach key social skills that are considered to be important for ensuring successful classroom and playground interaction. Boys and Girls Clubs are facilitated by our Wellbeing Officer and teachers in our Learning Enrichment Centre and Mercy Learning Centre. The aim of these program is to develop specific social skills in a supportive small group environment.